Perhaps it was coincidence, but Magnussen, Werhlein and Nasr all ended up off the track, somewhere along these free practices sessions. ‘The view to the next corner isn’t obstructed, but further than that is hard to see.’ Said Nasr. ‘Mainly because of the vertical element right in front of you’. Technical commissioner Jo Bauer was also there, to measure the times of the drivers getting in and out of the car. -Now here is where it gets tricky, the first comments are personal opinions. But this are cold, hard numbers. No-one can argue with them. First of all, everyone of the drivers needs to use a chair to get in the car. Even the tallest of them. That’s a strange sight, be it in the garage or, perhaps later, on the start grid. Secondly there is a big increase of the time measured to get out of the car. The average of all the Halo tests during this year is 8.5 seconds. That’s one and a half times the amount of what the FIA regulations allow. However, Massa could get out of the car in 6.2 seconds, probably because he is a small guy. Which enables him to move more in the space he has between the device and the car. Of all the tests this year, the slowest was Max Verstappen with a colossal half minute.- Dear Max fans, keep in mind I’m not bashing him. This is an official FIA time. Max maybe half as young as Massa, he is also nearly twice as big. Ok, thats a bit exaggerated, but you catch my drift. Special thanks to @Suttonimages for letting me use his quality pictures. Visit http://www.sutton-images.com/ if you want more! ← Lewis still looking good for the title? 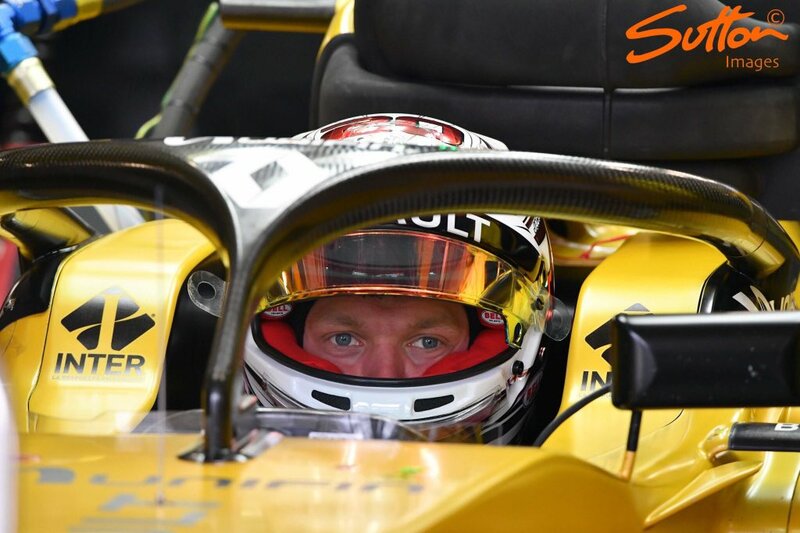 No reason to make the halo mandatory, just let the individual driver decide whether he want’s to use it or not. At least the Williams had the good taste of painting it in team colors so it’s not so distracting. It blocks the on-board camera shots, too. It looks horrible on the on-board camera, horrible. 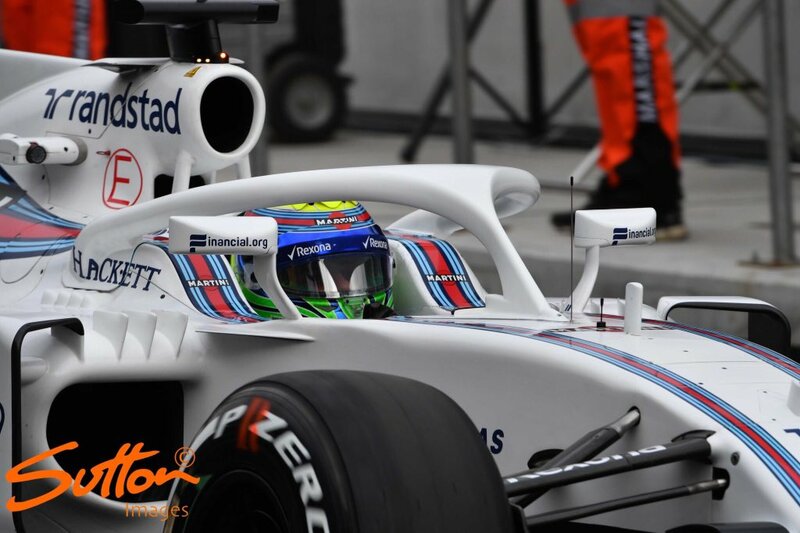 The head injury that Bianchi received won’t have been prevented by the halo, and it’s unlikely that Massa’s would either. The only serious injury, which unfortunately ultimately resulted in a drivers death, that the halo would have prevented, was Henry Surtees. Justin Wilson’s death was the result of the stupidity of IndyCar allowing lead ballast to be used in the nose as balance. Something F1 banned ten years ago. 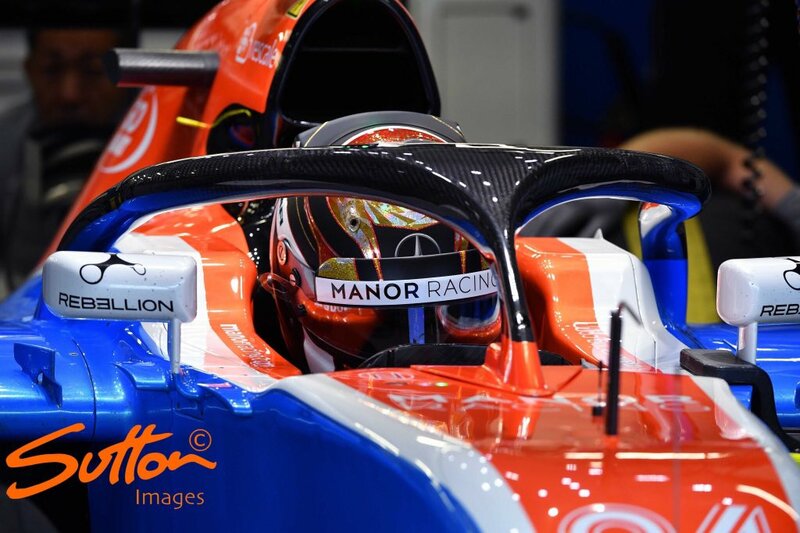 The nightmare for any driver using a halo is that if they are involved in an accident and the halo gets deformed trapping them in the car and then there is a fire. Or they are in an accident where they are injured and the halo gets deformed trapping them in the car and the medical / rescue personnel can’t get them out of the car. 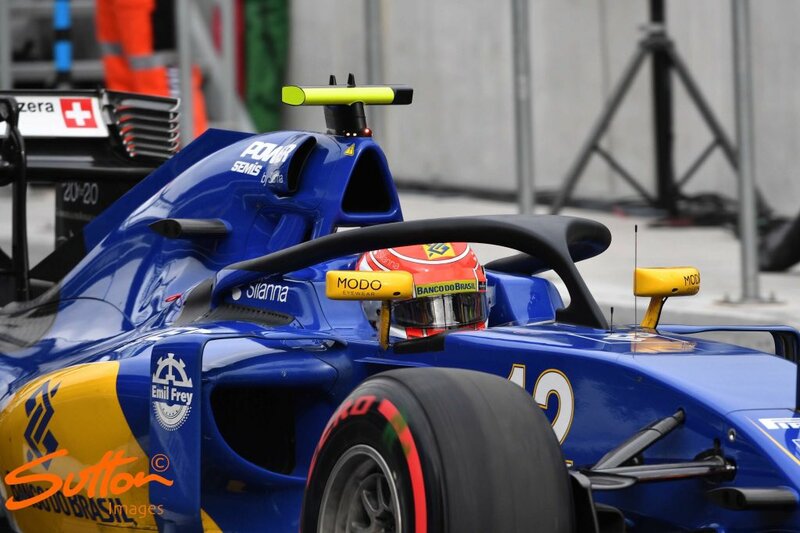 The halo is simply being used by the FIA as a way to head off lawsuits – like they are doing to the Bianchi family. Or if the halo breaks an one of the poles hits the driver in the head. I agree, it’s only a political demonstration by the FIA. Meanwhile current safety rules aren’t enforced. Also, nice find on those numbers bruznic, haven’t seen those anywhere else!!! Did you find them on FiA site or elsewhere? Actually it was AMuS who had them. You’ve piqued my interest, Matt.